Solutions to the problems and headaches that sometimes accompany Android. 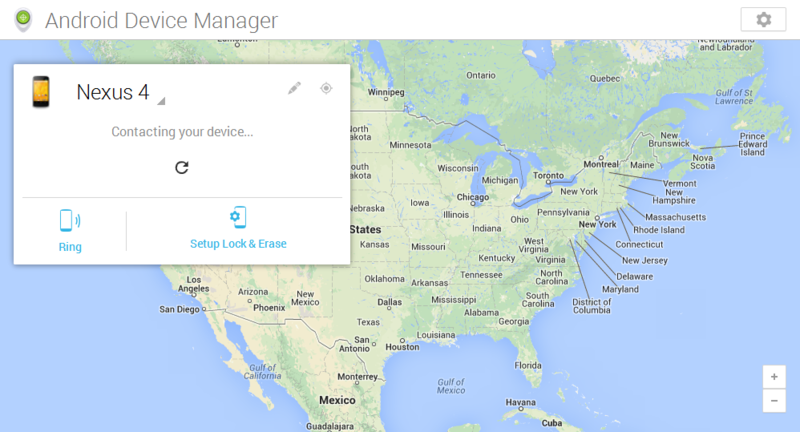 If at any point you’ve had to tell someone “I Lost My Phone Last Night” and now you’re stuck sending Facebook and KIK messages to people, here’s how to find your phone. You can thank me later ????. 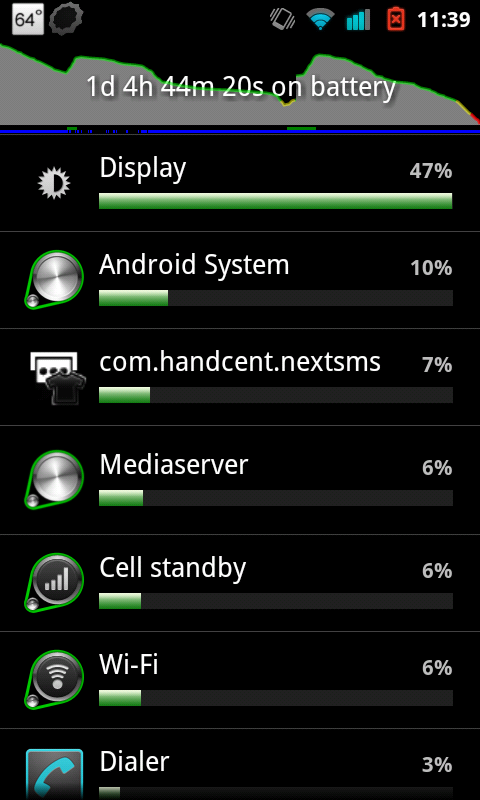 Nexus S 4G…Good Battery Life After All? 2 years agoWhat is Google Voice and What is the Big Deal?